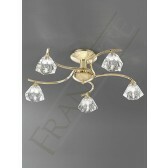 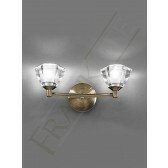 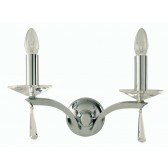 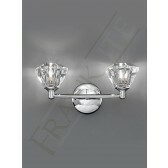 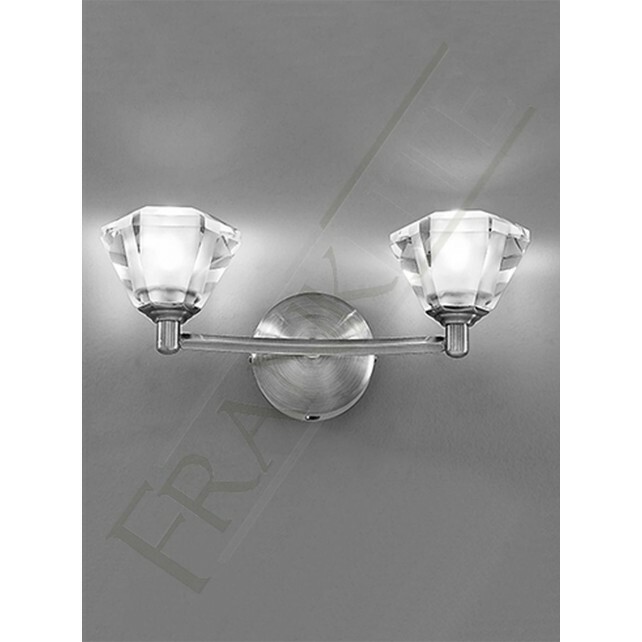 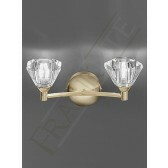 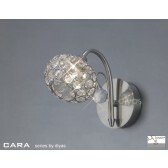 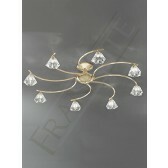 A beautiful decorative double wall light from the Twista range by Franklite. 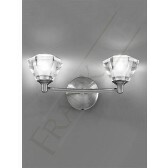 With a smooth satin nickel finish the design shows a circular switched wall bracket with a straight bar arm feature. 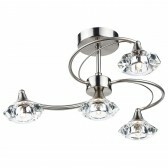 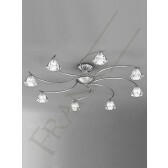 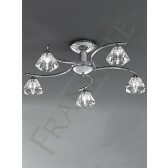 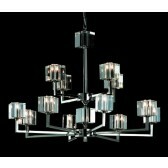 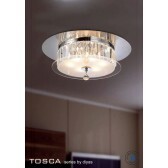 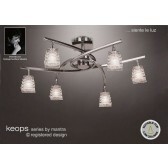 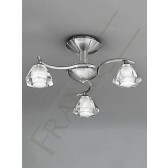 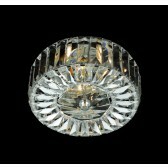 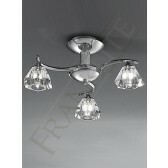 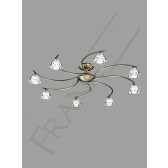 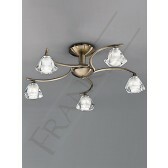 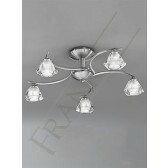 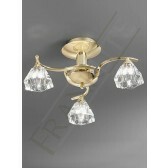 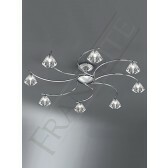 The lamps are housed with dainty crystal glasses with a contrasting frosted inner showing an effective design. 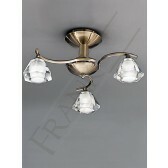 The lamp takes halogen bulbs to get the best efficient lighting source in your interior lighting plan. 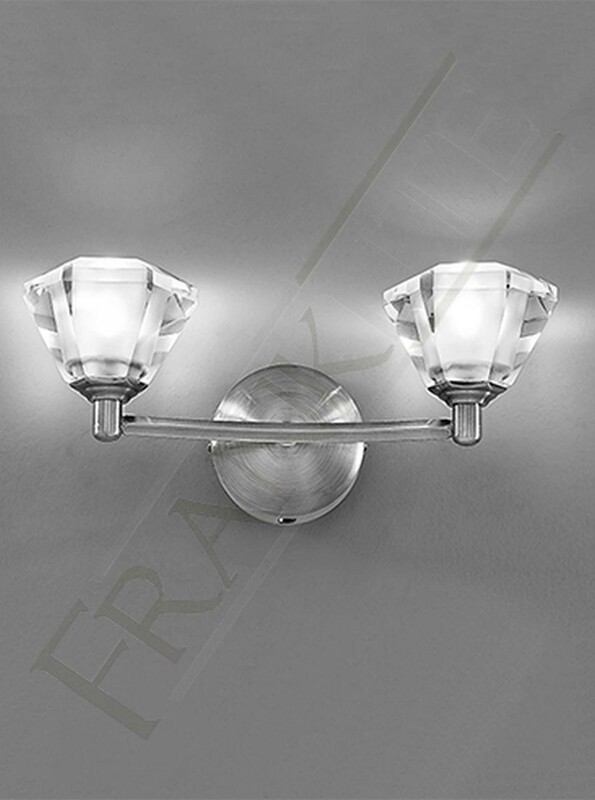 Place this light in your living areas around the home, other fittings are also available from this range see related items for more details.